Be careful and always be vigilant when using Online Banking service. Because according to the Kaspersky Security Network in last 3 months, banker Trojans detected in about 2,000 computers per day targeting customer data. Kaspersky Security Network Data says that there are 780 marks a new malicious programs, which targeting sensitive financial information, get into Kaspersky Lab database. This is equal to 1.1% of total malware detected by Kaspersky software. In January, Kaspersky Lab experts have found Trojan.Banker.MSIL.MultiPhishing.gen designed to steal data such as bank details of customers a variety of bank like Santander, HSBC Bank UK, Metro Bank, Bank of Scotland, Lloyds TSB and Barclays. Once inside computer, the Trojan will wait for online banking services to start working. 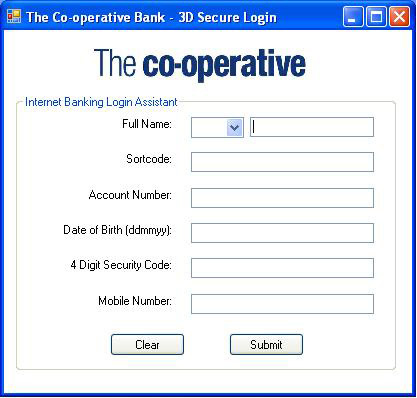 This malware will then bring a copy of display format of the bank authorization. To ensure data, Trojan would do checking data entered. In this way the actors managed to obtain confidential information that gives them full access to customer bank accounts. This Trojan is mainly targeting customers in the UK, with more than 90% antivirus detection. 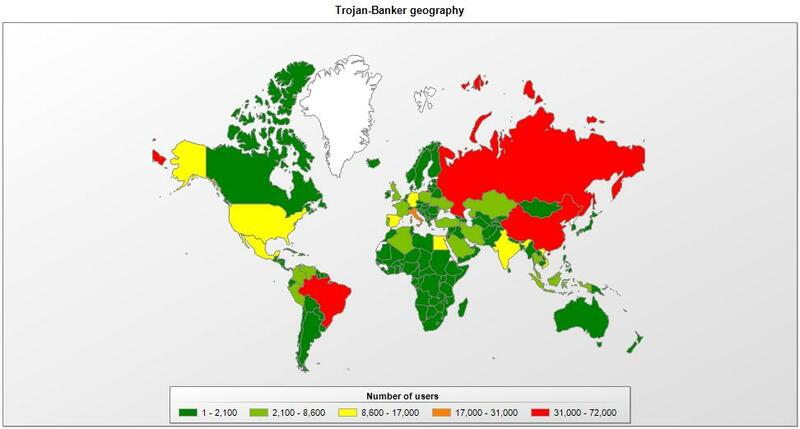 Not only England, banker Trojans is also targeting online banking users around the world. The most frequent targets of this malware are in Brazil (16.9%), followed by Russia (15.8%) and China (10.8%). Kaspersky Lab warned computer users to be more careful to keep the information secret, and more careful attention to an online format that asks unusual data.